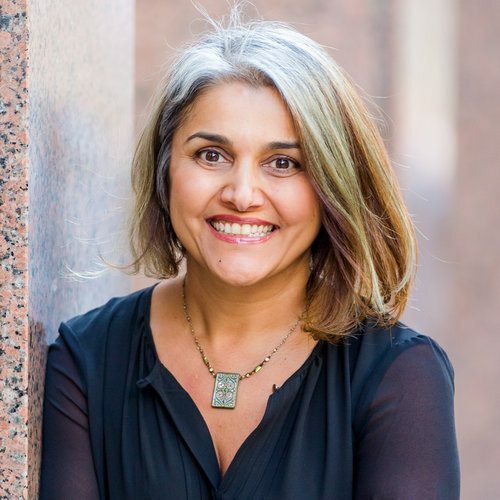 Shabnam Malek is a partner at Brand & Branch LLP and President of the National Cannabis Bar Association. She advises clients on domestic and international trademark clearance, registration, and enforcement. She also represents clients in disputes, develops worldwide expansion strategies, and negotiates and drafts agreements, including settlement agreements, co-existence agreements, trademark license agreements, and interstate license agreements. In addition to trademark law, Shabnam practices promotions law, privacy law, and all things internet. Shabnam’s professional affiliations include the International Trademark Association and California Bar Association, where she serves on committees, the American Civil Liberties Union, the National Lawyers Guild, the Queen’s Bench, and Women Grow, where she serves as co-chair of the Bay Area chapter. She regularly speaks about intellectual property issues pertaining to the cannabis industry, and co-authored an article title, “Likelihood of Confusion – Three Areas of Uncertainty in Trademark Law,” IP Litigator, September/October 2010. Shabnam has been named a Northern California Rising Star three years in a row by Super Lawyers Magazine.